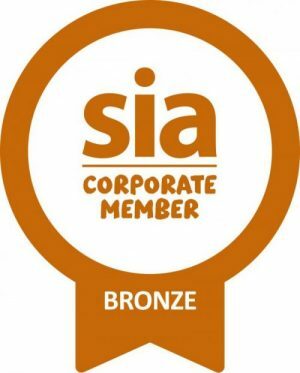 I have specialised in personal injury and clinical negligence litigation for over twenty-five years and have a particular interest in brain injuries. 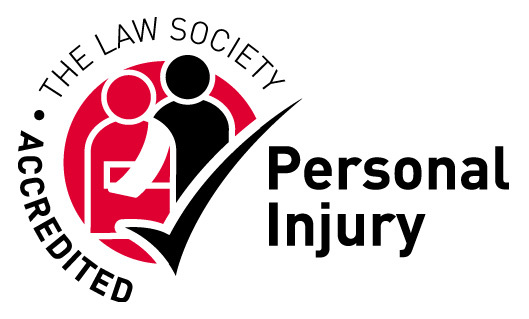 Personal injury – acquired brain injury, spinal cord injury, amputation, multiple injury claims, fatal claims, severe post-traumatic stress disorder. Clinical & Medical Negligence – surgical claims, obstetric claims such as birth and pregnancy injuries (including Cerebral Palsy). Court of Protection – I am a Court of Protection Deputy to several brain injured clients, handling the financial affairs of those who lack capacity to do so themselves (listening to the Client’s wishes and the views of key family members and ensuring the Client’s best interests are met). After other solicitors refused to take the case on, as they felt chances of success were too low, I secured a multi-million pound settlement for a cyclist who sustained multiple injuries including a brain injury. After settling a road traffic accident claim for £10.4m I was honored to be asked to act as Professional Deputy to support the brain injured client and empower her to make decisions about her future with financial security. Having taken over a case from a solicitor in whom the client had lost confidence, I was able to secure a settlement of more than ten times what that solicitor had aimed to recover for the client, as I was able to spot aspects of the claim that the previous solicitor had missed. In AA v CC & MIB the Claimant secured periodical payments to stop and start at future and uncertain dates according to how his capacity progresses or deteriorates (providing for the payment to cease when he regains capacity and re-start when he loses capacity). This was the first time periodical payments relating to capacity were dealt with in this way (before this it would have been difficult to persuade a Judge to award this money to a Claimant whose capacity was borderline or variable). In Richardson v Real 60 Football Club I acted for the Claimant, securing a six figure sum for a young man with a very severe leg injury as a result of an unlawful tackle. This case went to trial. Another landmark case of mine is Jenkins v Young Brothers Transport, which is used regularly by solicitors when moving firms or assigning CFAs. The case went to the Court of Appeal. The case remains a leading authority on the assignment of CFAs. When the CPS were reluctant to prosecute following a death at sea, I worked with the family to put together evidence, which persuaded the CPS to prosecute and record fines were ordered based on that evidence. It was important to me and the family that their son’s death was not unanswered or forgotten. MRM v MNB this RTA claim was fought on liability and settled for £12m. My Client sustained a spinal cord injury at C5/6 resulting in C4 motor and sensory incomplete “Frankel C” tetraparesis. I am now have the privilege of being his professional Trustee and support him in making decisions to ensure his quality of life is maximised but at the same time ensuring his money last his lifetime. In Chambers & Partners UK Legal Directory I am ranked as Band 1. 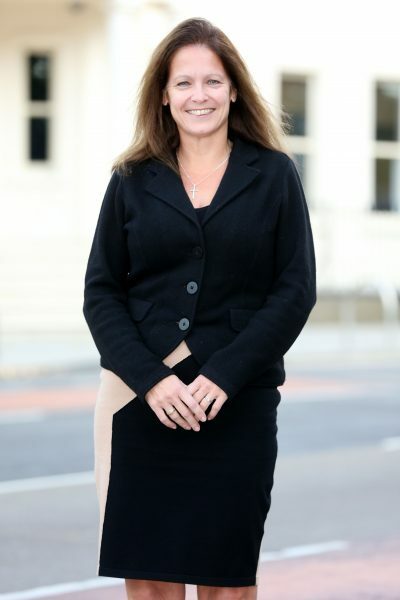 The publication says of me: Frances Pierce is recognised as one of the leaders nationally in personal injury work and is an ‘extremely accomplished, charming, tenacious and formidable solicitor’ according to Chambers and Partner 2019. She acts in multi-million-pound compensation claims for the most seriously injured clients and specialises in brain injury. Outside of work I enjoy family time, getting out and about in the British countryside with my family dogs, attending sporting events, taking part in charitable events and exploring the world with my two daughters.